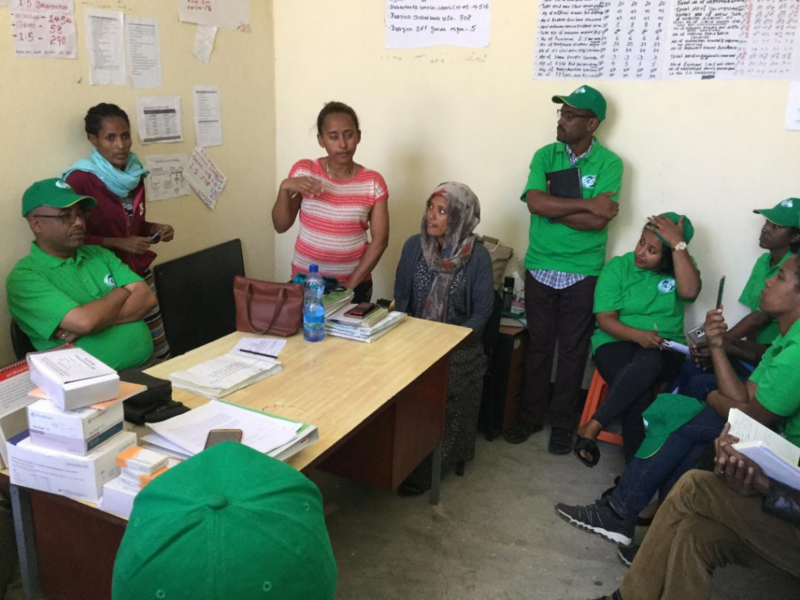 EGST students, faculty and staff in Development Studies Programme conducted practical field work in Modjo, Adama and Wonji Shewa, Oromia Regional State. 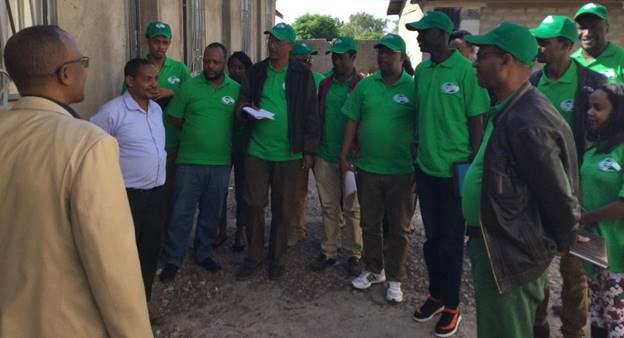 Focusing on urban poverty alleviation programmes of communities, gender, health and FBO social services eighteen practitioners stayed for three days in the field from November 22-24, 2018. In their first stop at Rafiki Foundation INC orphanage and preschool center at Modjo, students attended briefings, observed how children live and learn in an intuitional setting and discussed issues related to children welfare and its sustainability. 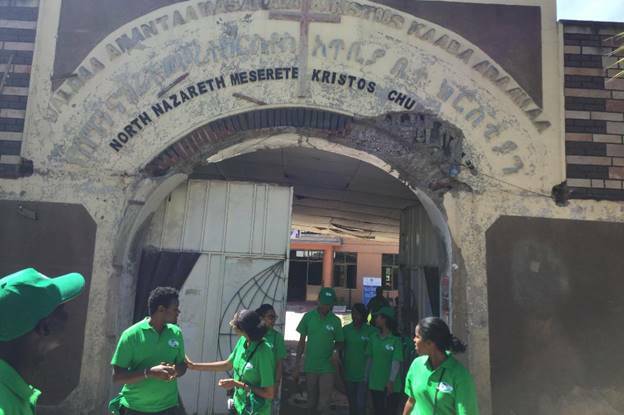 In Adama City Administration, students visited the Ethiopian Kale Heywet Church Development Commission Self Help Group social entrepreneurship activities, local church social service initiatives, government efforts to improve health service provision at community and health centers and services to women and children. 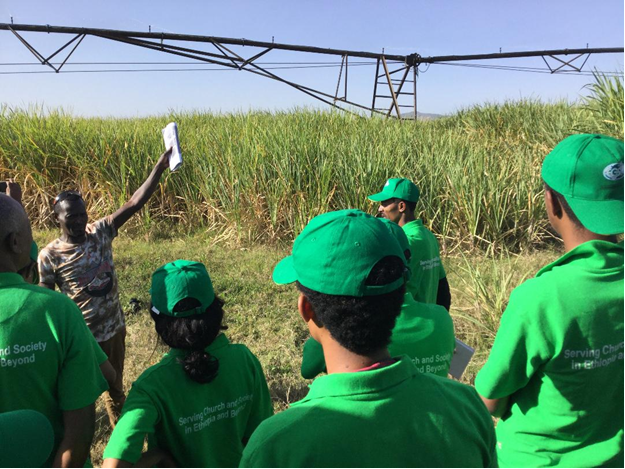 In their tour to Wonjo-Shewa Sugar Factory, students observed how agriculture led industrialization can be realized through irrigation schemes, sugarcane plantations and manufacturing to enhance the country’s growth and transformation agenda. 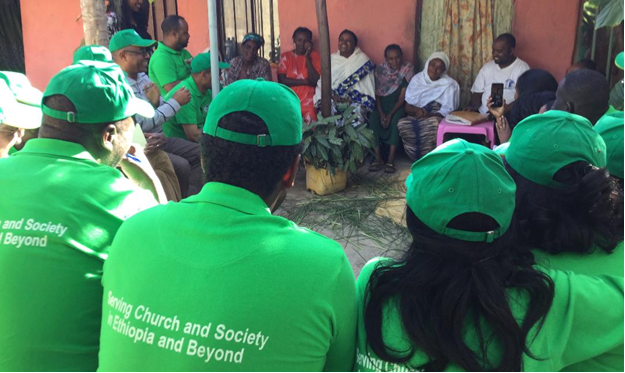 During their field stay in Adama, the students further conducted meetings with Adama Evangelical Churches Fellowship leaders and discussed issues related to community services and mission. After receiving explanations from experts, discussing issues and critically observing the ground reality, students further analyzed theory with practice and critiqued gaps as well as appreciated best practices. 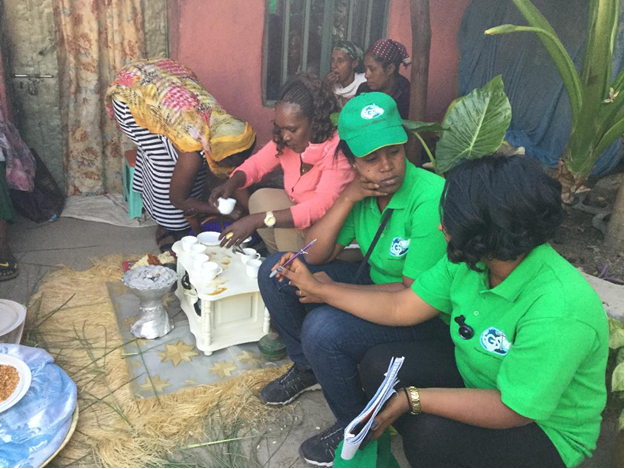 The students produce three field practice reports focusing on urban poverty alleviation challenges, gender and health issues and the roles of FBOs in community services and present to a seminar at EGST. Reflecting on the whole field work practice, students expressed their best student experience during their stay at EGST and outlined some of the shared challenges including course workload, time constraint, family and social engagements, struggle to balance study with work, career development and other related issues.